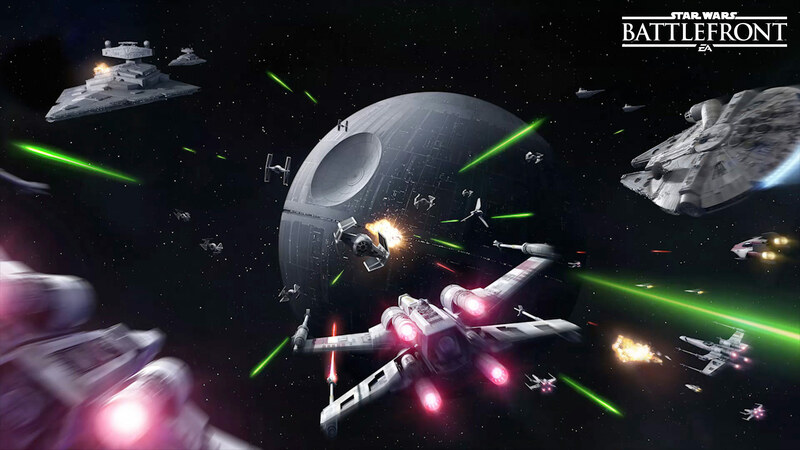 The Death Star Expansion Pack takes the battle to space with a new game mode! “That’s no moon!” One of the deadliest weapons in the galaxy makes its debut in the Star Wars™ Battlefront™ Death Star digital expansion. Take your starfighters to space in an all-new game mode, and hop into the cockpits of Darth Vader’s TIE Advanced x1 or Luke Skywalker’s Red Five X-wing. 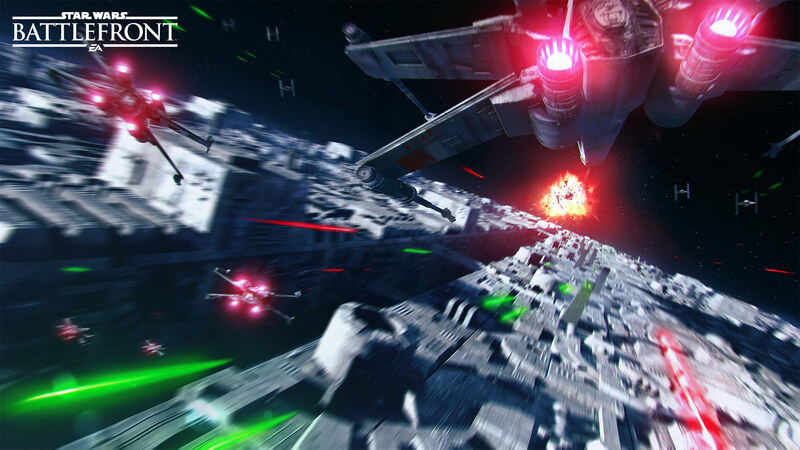 If the Force™ is strong with you, attempt a trench run to take down the Empire’s ultimate weapon. 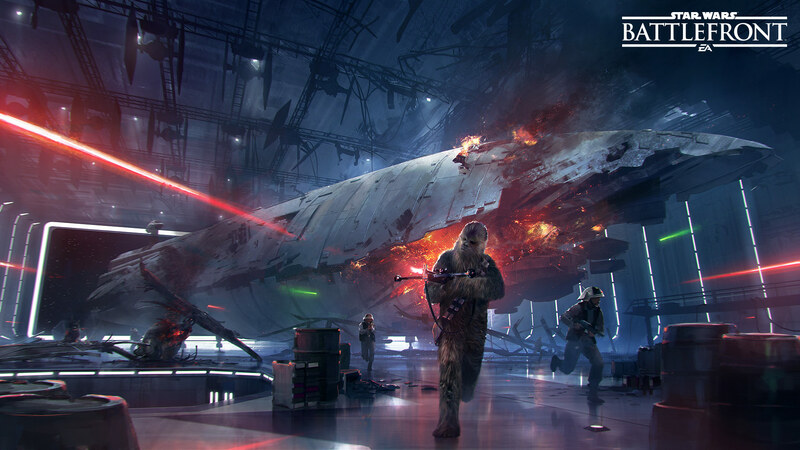 5 new multiplayer maps for Star Wars™ Battlefront™ will take you to space and to the ultimate battle station itself, the Death Star. Everyone’s favorite Wookiee, Chewbacca, alongside Trandoshan bounty hunter Bossk arrive as two new playable heroes to help take down, or defend, the Empire's ultimate weapon. 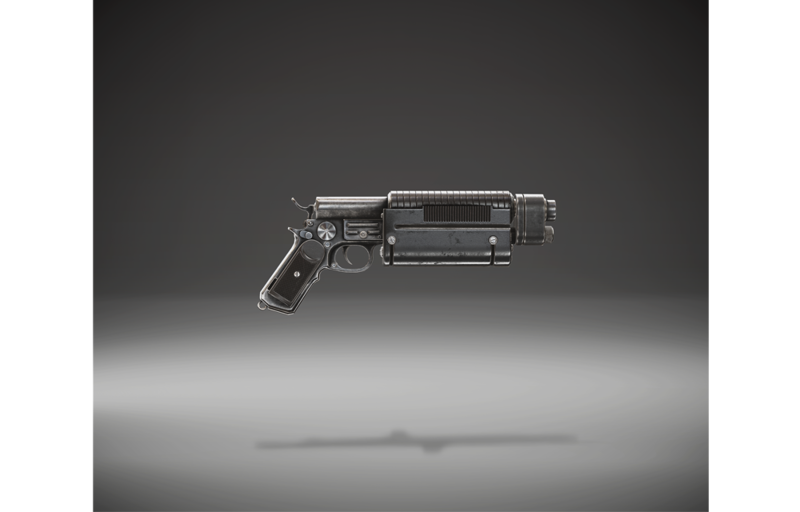 Deceptive by design, the K-16 Bryar Pistol appears at first to be a fairly ordinary blaster pistol. The right mercenary, however, will discover upon closer inspection a modified power unit capable of discharging the entire heat source in one powerful blast. 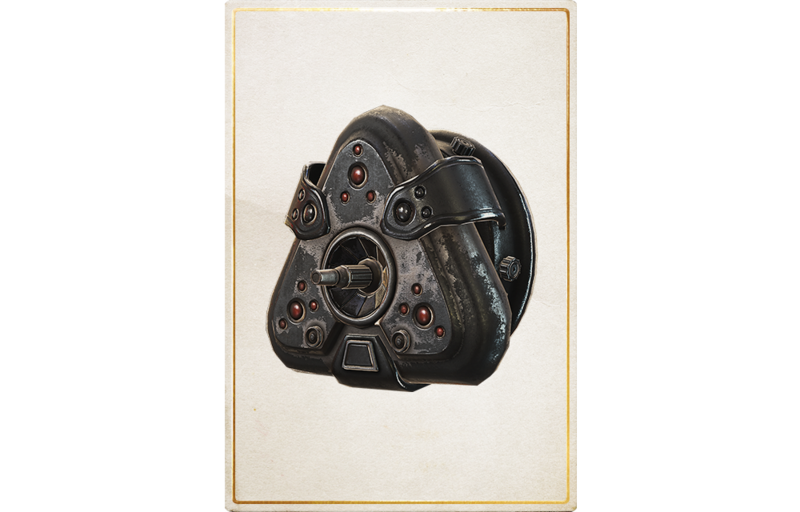 Not only is the Heavy Repeater capable of sending a storm of bolts from its triple barrels, it can also gather its energy into a devastating concussion blast. This powerful explosive quickly dispatches anyone careless enough to trip its projected laser trigger. 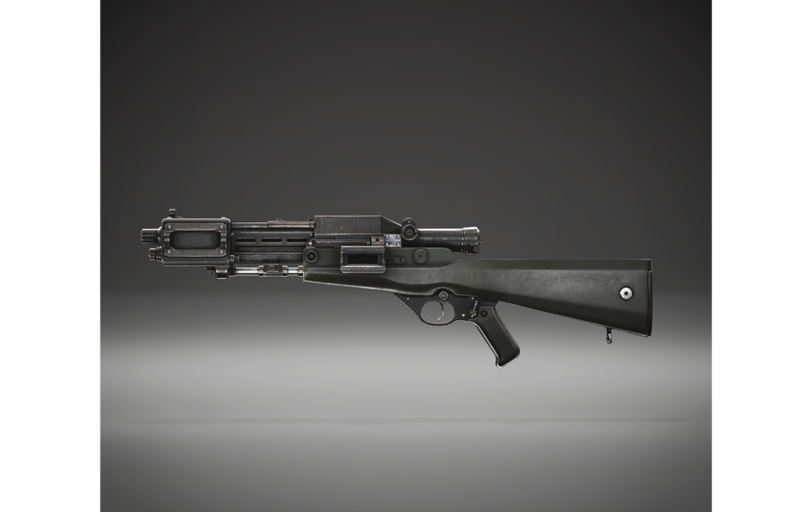 It also has a built-in scrambler which jams the scanners of any enemy units nearby. 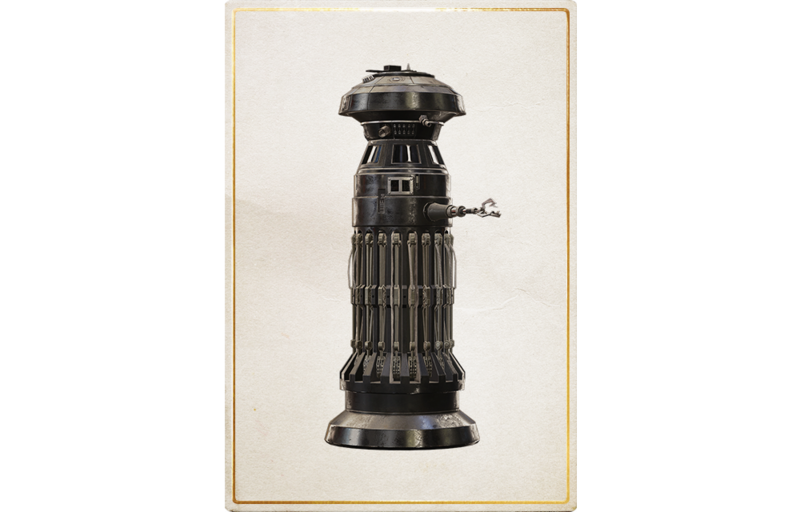 This stationary medical support droid periodically provides healing and a boost to Star Card recharge rate for any nearby ally. Two of the most iconic starfighters from the Star Wars Trilogy are yours to command in Death Star. Both of these hero vehicles come with their respective wingmen - the Rebel pilots Wedge Antilles (Red Two) and Biggs Darklighter (Red Three) will support Luke Skywalker, while Victor Two and Victor Three are the two Imperial Aces that will join Darth Vader. Similar to the Honor Guard abilities of Princess Leia and Emperor Palpatine, the wingmen will be a spawn option for two players from each side as long as Red Five or the TIE Advanced x1 are present. Red Five and the TIE Advanced x1 will be available on all maps of Fighter Squadron and the new Battle Station game mode. We’re also excited to introduce a brand new game mode called Battle Station. This unique mode has players battling across three phases - each with a different objective. From battling in space, to within the walls of the Death Star itself, and finally back to space where the Rebels need to end the battle once and for all by surviving a trench run to blow up the Death Star. Battle Station mode is an intense experience that will immerse you in some of the greatest Star Wars™ moments. The player level cap will be raised from level 70 to level 90, as we are introducing four new unique outfits for players to unlock and equip, free to all players of Battlefront. The Rebel Alliance will be able to unlock the X-wing Pilot and the Rebel Officer. For the Empire, both the Death Star Trooper and the Imperial Officer will be available to unlock. Alongside these costumes we have reworked the customization system to allow players to individually select body outfits and heads, enabling hundreds of new outfit combinations.